Travelling to or from The Philippines? 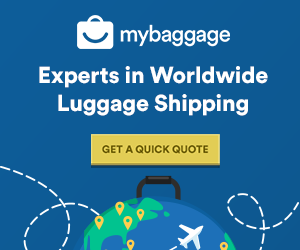 My Baggage offers super fast, convenient and affordable luggage shipping services, allowing you to travel luggage and stress free. Shipping your luggage to The Philippines with My Baggage can save you time and money, making your trip that little bit more enjoyable. The Philippines is located in Southeast Asia, it is a small archipelago, between the Pacific Ocean and the South China Sea. The Philippines is a popular location for many to visit because of its wide range of offerings. The country faces high temperatures throughout the year, with a yearly average of around 26.6 °C. 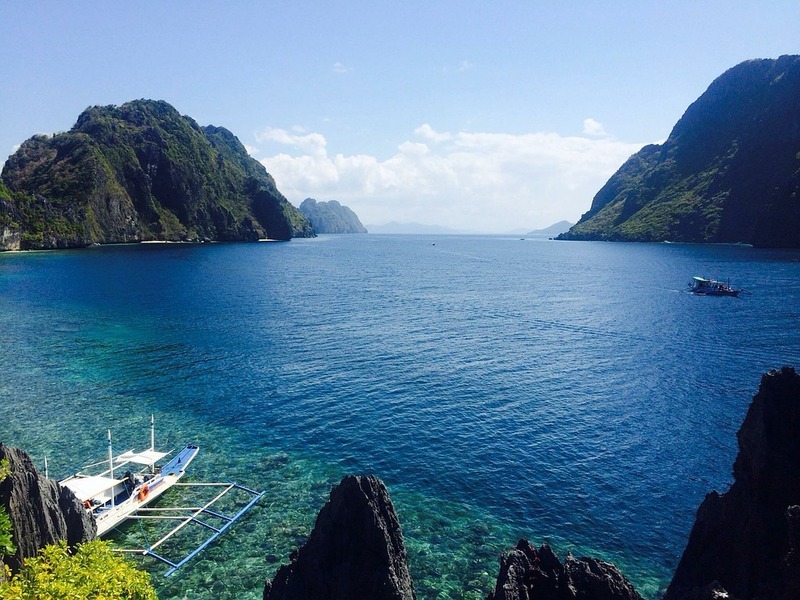 The Philippines oozes culture and has a reputation for being extremely hospitable, making it all the more appealing to visitors. It’s made up of over 7,000 islands. It’s the world’s second largest archipelago. The country has two official languages; Filipino and English. It’s 5th-largest English speaking country in the world. Currency here is Philippine peso. Why Ship To The Philippines? To send a gift to a friend or family member in The Philippines. To send holiday luggage to The Philippines. To send their bike to The Philippines. To send personal belongings to their new home in The Philippines. When travelling to The Philippines, there’s more than one way that you can transport your belongings there. It’s important that you are aware of the options available to you, so that you can get the most out of your money and find a method that’s suits you best. If you’re considering relocating to The Philippines, you might want all of your luggage with you – Including the larger items you own. This method of shipment will allow you to do just that. You can move the larger, bulkier items you own that are too large to be sent on your airline or through a luggage shipping company. This method is a great way to get your furniture and other large household items with you to The Philippines, but it can sometimes take up to two months to get your luggage delivered to your destination within The Philippines. It’s also a costly process, so only use a traditional removals company if it’s completely necessary. Checking on your belongings to your airline is a fast way to transport them to The Philippines. This option is best for short holidays and for those that are bringing very little with them to The Philippines. However, if you are planning on bringing a lot of luggage to Philippines, don’t pay expensive excess baggage fees and instead, ship your luggage. This way, you can enjoy having a little more with you, without having to spend a lot of money. My Baggage offers an efficient and cost-effective way to get your items to the Philippines quickly, safely and at fantastic low costs. 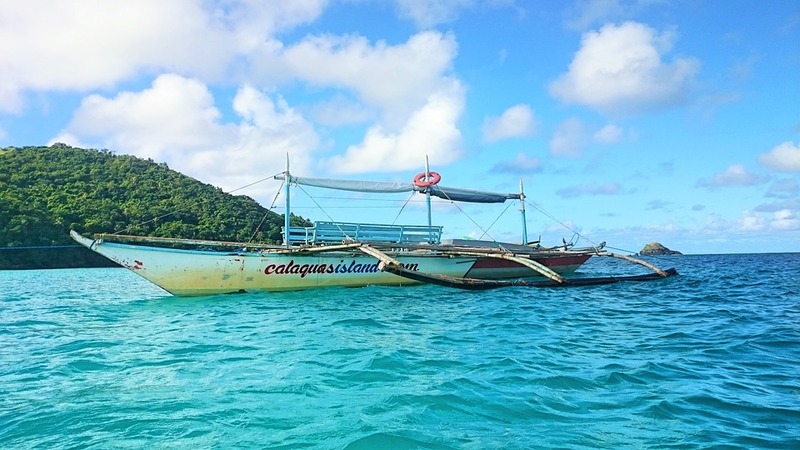 My Baggage can ship a range of things to The Philippines for you, allowing you to save both time and money when travelling to The Philippines. Using My Baggage means you can ship your luggage to The Philippines at a price you can afford and we don’t stop there. That’s right, here at My Baggage we can ship much more than just luggage to Philippines. If you want to avoid having to pay extortionate oversized baggage fees to your airline, the easiest thing you can do is ship your bags with My Baggage instead. Doing so allows you to travel luggage free, meaning you won’t have to carry heavy bags around with you at any point of your journey. You might have a friend or family member living in The Philippines and if so, why not show them that you are thinking of them by sending them a care package. This can be made up of some of their favourite things or simply, some stuff to make them smile and remind them of home. Let My Baggage send your care package to The Philippines to ensure it arrives safely and in a timely manner. When shipping with My Baggage, you can ship almost everything you would find in a typical holiday suitcase. However, there are some items that we are unable to ship on our services, this is standard for most luggage shipping companies. For that reason, before making a booking, please do read our full list of prohibited items (link below). Security and customs processes differ all around the world, which is why we highly recommend that you do your own personal research into what may be prohibited in The Philippines before booking your shipment with My Baggage. Once you have made a booking with My Baggage, you will need to package your items. For this, you can use cardboard boxes, suitcases or indeed, as mixture of both. When sending your items in suitcases, we strongly advise against using fragile suitcase. With regards to boxes, they should be sturdy and double/triple-walled cardboard box as they are most durable and suitable for transit. It’s important that you take note of these recommendations as we do not offer compensation for packaging on any of our services. When transporting your personal effects to The Philippines with My Baggage, you are legally required to complete and send a customs declaration with your shipment. If your shipment does not have a customs invoice attached, it will not make it past your local country border, and you may have to pay return charges to get it back. Once you make a booking, we will then provide you with the appropriate customs paperwork for you to complete and attach to your My Baggage shipment. Shipping to The Philippines with My Baggage is simple and easy. You can start your booking by getting a quote from clicking the ‘Get quote’ box below. Once you have made a booking, we will send you some labels that you need to attach to your shipment, then you can sit back and relax. We will then collect your items and deliver them to your destination within The Philippines, simple and easy!